"Party like a pirate where the locals hang out!" car or trolley? You have to check out The Wharf. The Wharf has an awesome view of the water, and the people are awesome. We went by boat after a beautiful day of fishing. With no food on the boat, we were starving! 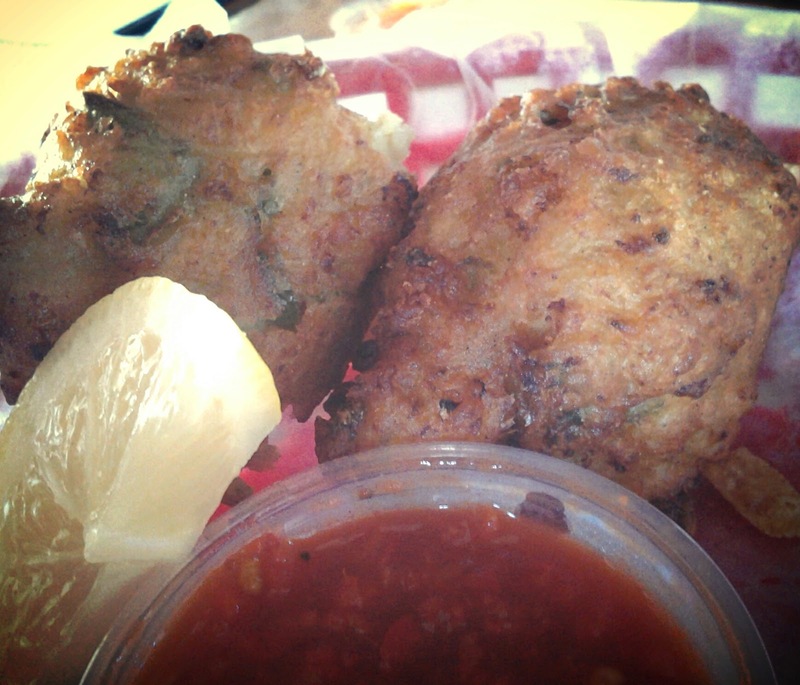 We started with jalapeno conch fritters. 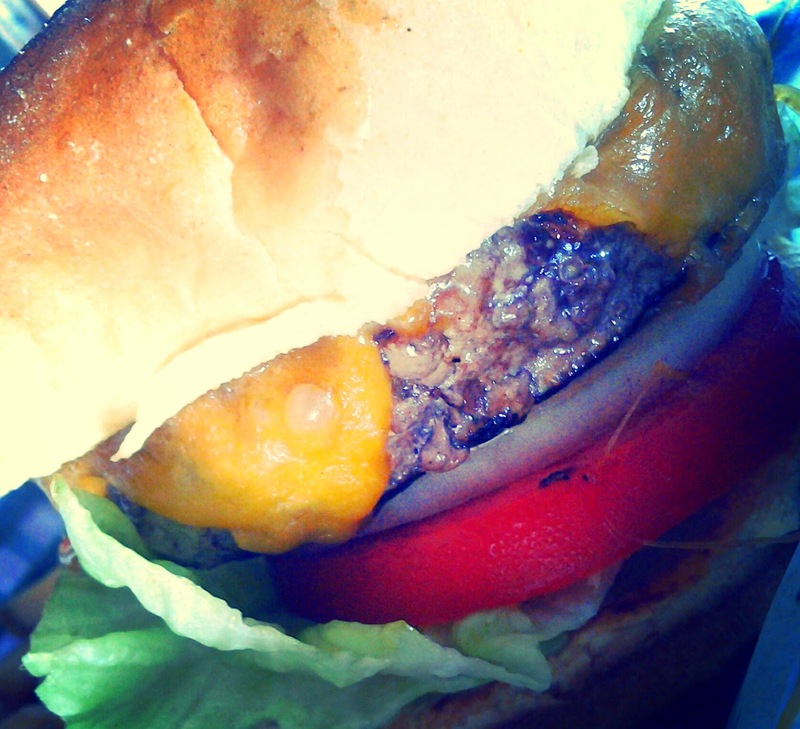 They were huge, hot, juicy and loaded with flavor. 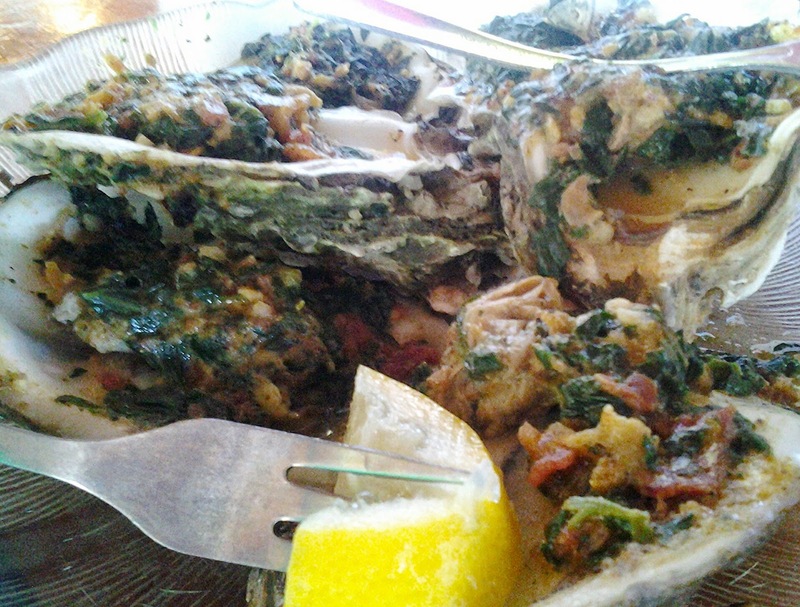 I wanted to try the Oyster Rockefeller. This is always one of my favorites. 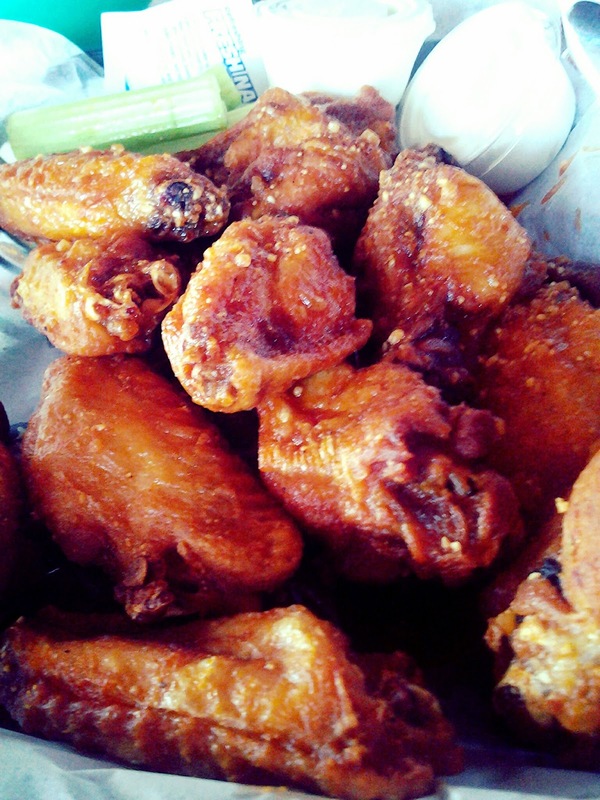 The wings and cheeseburger were both tasty and served fresh and hot. 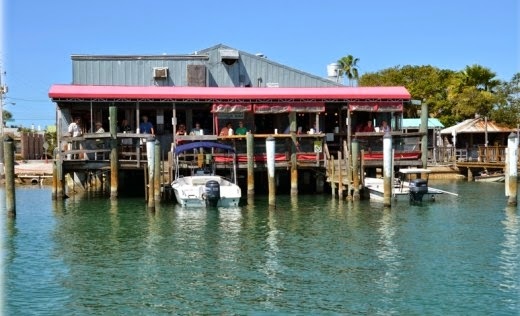 The Wharf is definitely a place you will want to visit.